ABC’s educational program is designed to build skill sets and enable member employees to become more productive, enhance software skills, grasp the requirements of regulations and prevent compliance issues. Other courses teach best practices to present company features and benefits to clients and discern the project parameters. Once sold, employees learn how to bring projects in on time and on budget. For upcoming skills classes, click here. 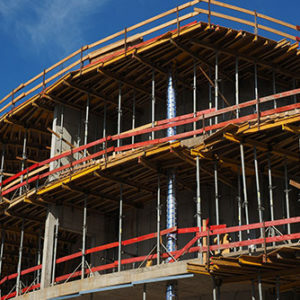 The reduction and elimination of accidents and injuries is a top priority for construction employers, and ABC has online and classroom instruction that enables employees to recognize safety hazards and learn prevention means and methods. For online safety classes, click here. A great team starts with a great leader, and ABC’s leadership series helps to orient employees and owners to the qualities and metrics of strong leadership. ABC offers programs to help members build a front-line supervisor out of a skilled journeyman. Taking a deeper dive, ABC’s ultimate leadership program creates an environment where the up-and-coming next generation of leaders will see a 360° scan of their business environment. For upcoming leadership classes, click here. Should You Consider an ESOP? 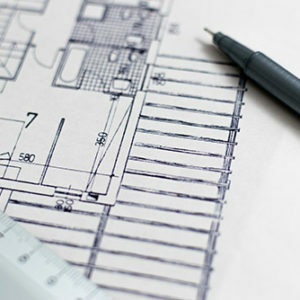 – Succession Planning for Builders and Contractors. 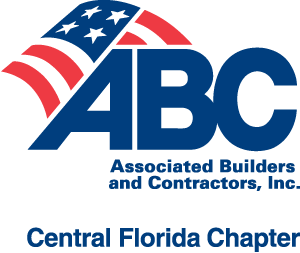 Dean Mead ESOP attorney, Jay Van Heyde, and PCE partner, Will Stewart, presented an informative seminar to the ABC Central Florida Chapter on Sept. 12th. 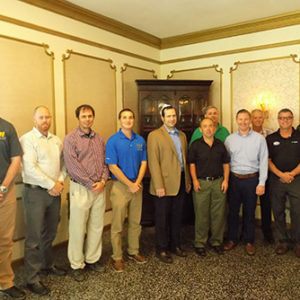 Their topic covered key benefits of creating an ESOP for founders and owners in the construction industry. View their full presentation below. Should You Consider an ESOP?